Save 10% on our entire collection of British handmade bed bases. All items are delivered free nationwide. Every one of our bed bases acts as an exceptionally supportive base for you and your luxurious W&H mattress and are made with a solid wood frame which comes with a 25 year guarantee, so you can be sure you’re investing in a bed base that will stand the test of time. In addition, our bed bases are available in a huge range of fabrics so you can be super-certain your ottoman bed base or divan bed base will fit in with your décor perfectly! 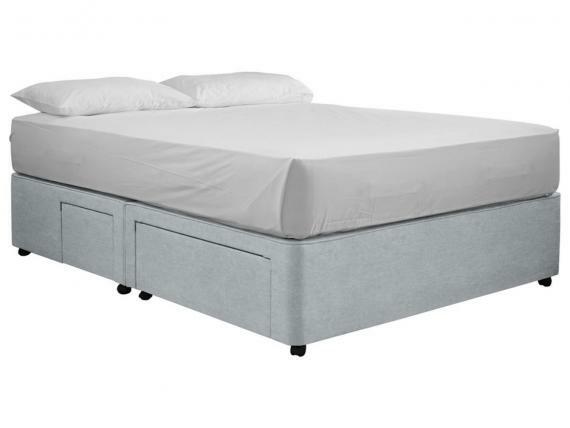 When your beautiful bed base is ready it will be delivered for free nationwide and placed into your room of choice by our white glove delivery team on a day and 2 hour time slot agreed with you. 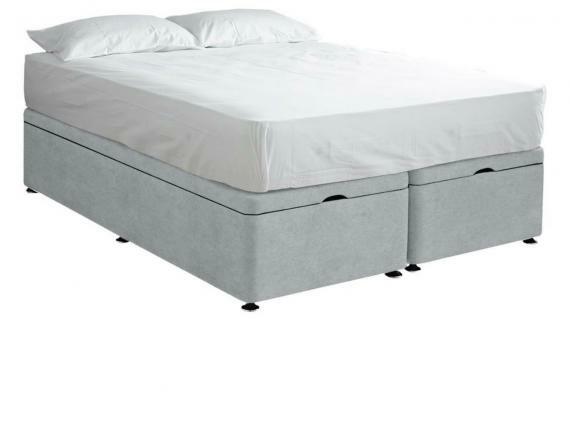 Once your bed base is delivered you’ll be amazed at how much handy storage space there is in the base – perfect for storing away your bedding and garments. We want you to be perfectly happy with your bed base, so if for some reason you don’t love your bed base as much as we do, just contact our award-winning Customer Service team within 30 days and they’ll arrange a free return and full refund whatever your customisation options.